MOSCOW, March 5. /TASS/. 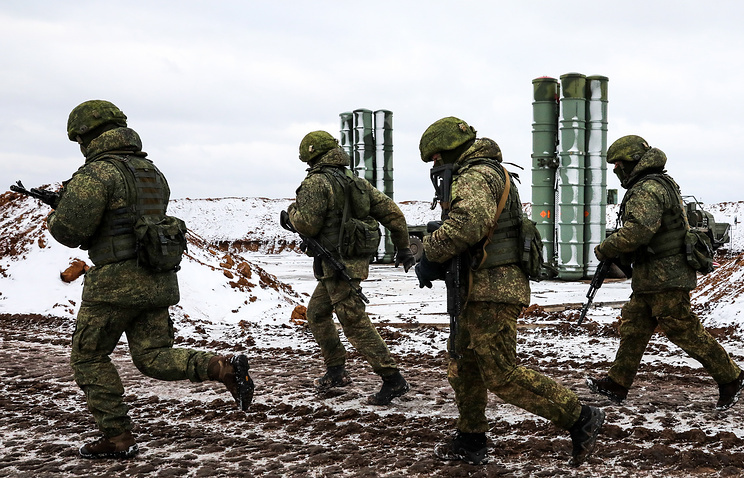 About 100 Chinese military servicemen will undergo a course of instruction in Russia in March-June in the operation of the air defense system S-400 Triumf. 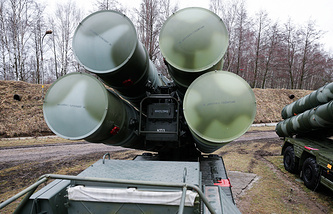 They will be trained to operate the second regimental set of this system, to be handed over to China in the second half of the year, a military-diplomatic source told TASS.